Canterbury & Coastal District Football Competition Champions! 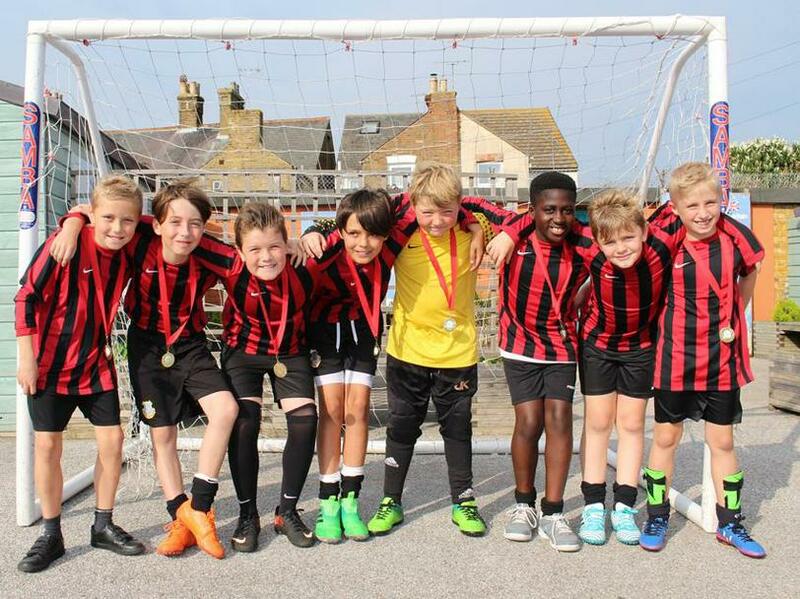 It has been a brilliant Term 1 for our football teams. 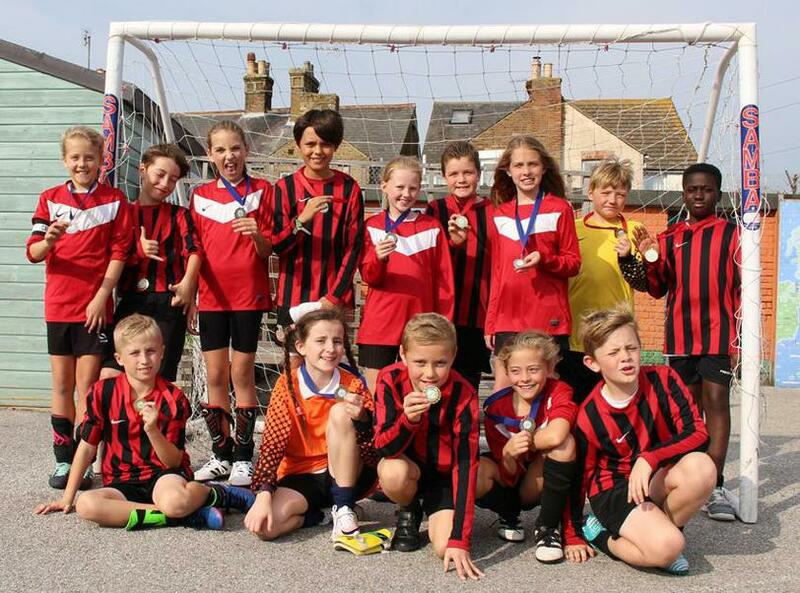 At the end of last term The Endowed Boys & Girls 'A' team took part in the Canterbury & Coastal District Football Competition held at the University of Kent. Amazing football was played by the girls in their group stage with 3 wins and they didn't concede any goals! With great excitement, both teams qualified for the semi-finals and won their matches and were overjoyed to be heading to the finals! 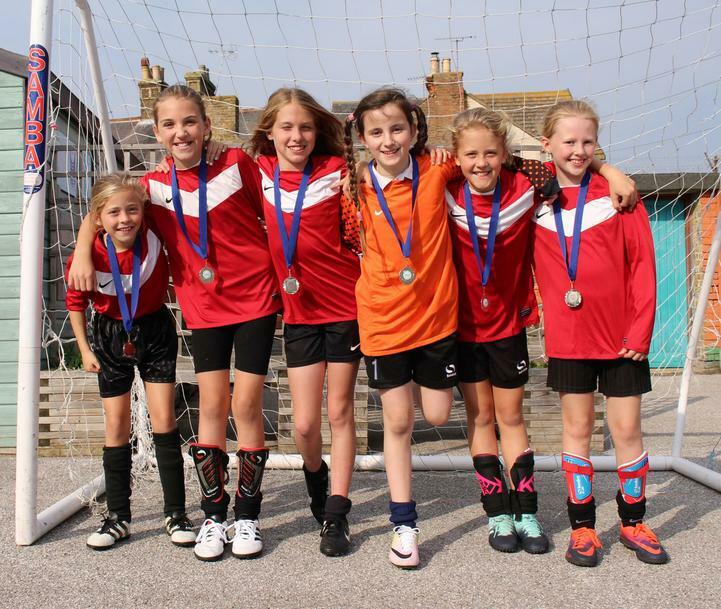 It was a closely fought battle for the girls, unfortunately Herne Bay Juniors won 1-0. An amazing final for the boys who won against Ospringe Primary School 2-0. A huge well done to the Endowed Girls who were well deserved runners-up and a massive congratulations to the boys for winning the tournament. Thank you to all the parents and carers who turned up to support us and a special thank you to Mr Hadlow and Mr Baybutt for their expertise and coaching advice. Boys Team: Connor, Drew, Fin, Jake, Joe, John, Mason and Miles.